West Hill is the area of Kent between I-5, SR-516, and Lake Fenwick. The area is known for its easy access to major hotspots like Seattle, SeaTac Airport, Federal Way, and Tacoma. Homes for sale in West Hill are a mix of single family residences and condo buildings. Local parks include Riverfront Park (on the Green River), Lake Fenwick Park, and Saltwater State Park on the Puget Sound. 3 Beds | 1.75 Baths | 1670 sq. Ft.
5 Beds | 2.5 Baths | 2680 sq. Ft.
5 Beds | 3 Baths | 2900 sq. Ft.
2 Beds | 1.75 Baths | 1085 sq. Ft.
3 Beds | 2.75 Baths | 1780 sq. Ft.
4 Beds | 2.75 Baths | 3349 sq. Ft.
4 Beds | 3 Baths | 2988 sq. Ft.
5 Beds | 2.75 Baths | 3230 sq. Ft.
5 Beds | 2.5 Baths | 2580 sq. Ft.
6 Beds | 3.5 Baths | 5190 sq. Ft.
5 Beds | 4.25 Baths | 4381 sq. Ft. Corner lot in great location with over 1 acre of land. 4 Beds | 3 Baths | 3264 sq. Ft.
5 Beds | 1.75 Baths | 3080 sq. Ft.
Blue Summit Realty has the most accurate and up to date West Hill real estate listings on the web. Currently there are 24 homes for sale, 1 condos for sale, and 1 vacant land properties in West Hill. Of the 26 total West Hill residential listings for sale 0 are bank owned, 0 are short sales, 0 are new construction, and 0 are townhomes. The price ranges from $224,500 to $0 with a median list price of $546,965 and median sold price of $469,802. Make sure to refine your West Hill real estate search by property type, price, square footage, bedrooms, bathrooms and more with the search tool above or view the West Hill listings on our interactive map. 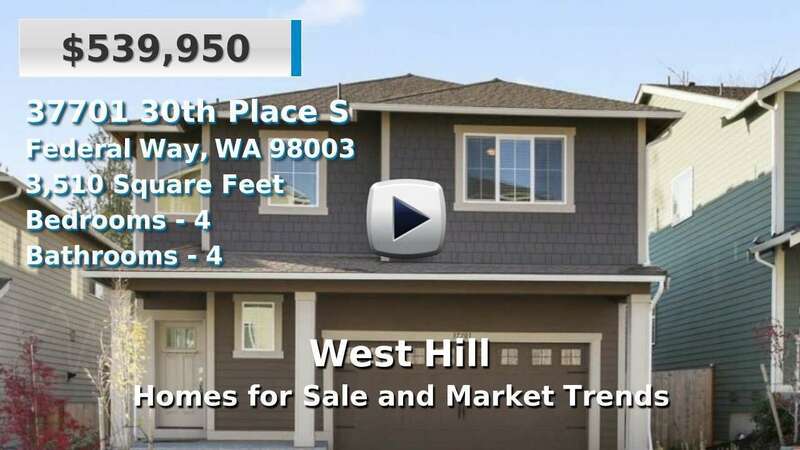 Our West Hill real estate listings were updated 13 minutes ago.